Steel Strings & "Slack Key"
The steel string sound catches on with the Hawaiians, and becomes very popular by the late 1880s. 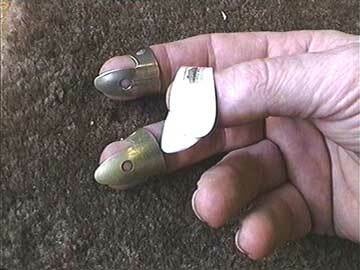 Since steel strings are more painful on the guitarist's right-hand fingers than gut strings, finger picks are introduced. King David Kalakaua (1836-1891) is responsible for the Hawaiian cultural resurgence of the 1880s and 1890s. He supports the preservation of ancient music, while encouraging the addition of imported instruments like the ukulele and guitar. His Coronation in 1883 features the guitar in combination with the ipu (gourd drum) and pahu (skin drum) in a new form called hula ku'i. A Photograph and a portrait of King David Kalakaua. The Royal Hawaiian Band plays in San Francisco. 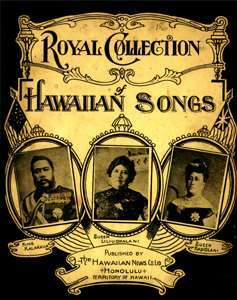 At King David Kalakaua's Jubilee there are public performances of ancient chants and hula with the first known accompaniment by the new steel guitar. The Royal Hawaiian Band plays at the Chicago World's Fair. When the Hawaiians strum the guitar's open strings in conventional tuning (E-A-D-G-B-E), of course it plays a discord. However, they find that, by slackening some strings to produce open chordal tunings in different keys, it is not only more pleasant to the ear but it makes playing basic chords far easier. Thus the tradition of ki ho alu (literally "slackening the strings") is born. The guitar is often tuned to a major chord, like the popular G Major "Taro Patch" tuning (D-G-D-G-B-D). This slack-key style can best be accomplished successfully on a guitar with steel strings which ring out, whereas gut strings become duller when tuned down. 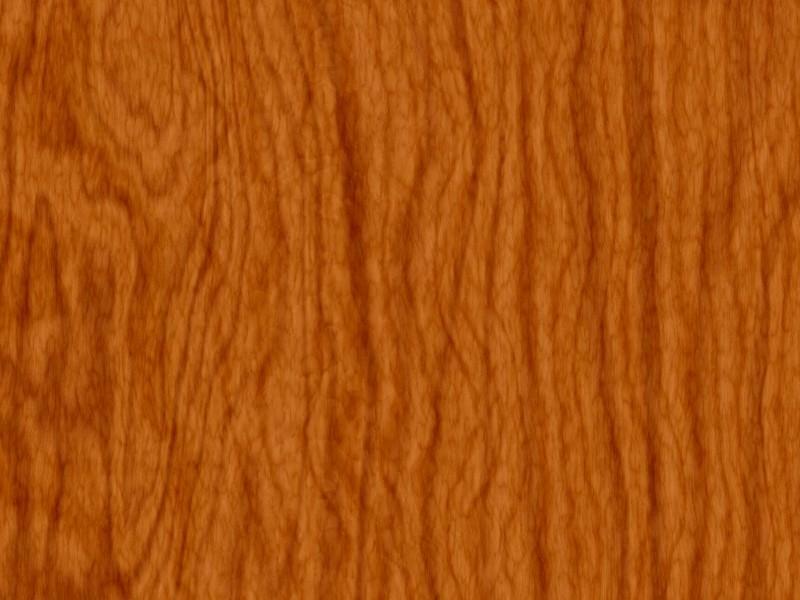 In other words, steel strings are favored in slack-key for their tonal qualities.